Pristine 5,000 Sq. 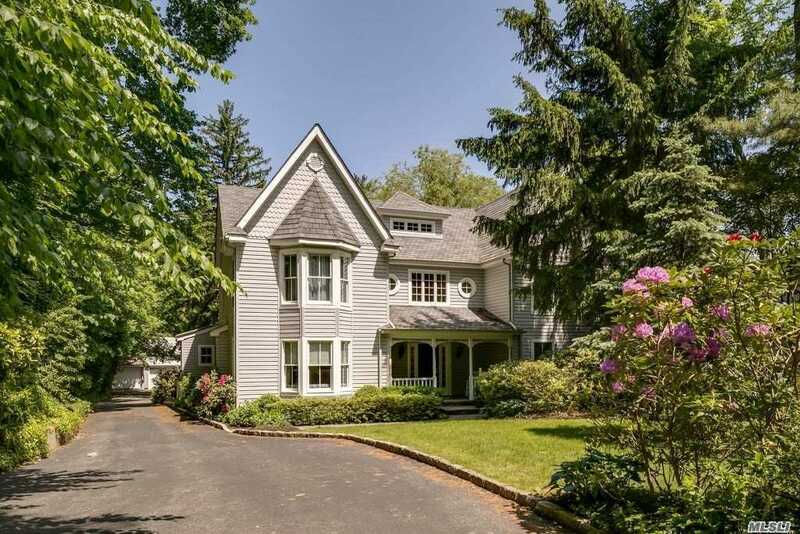 Ft. 10 Room, 6 Bedroom, 4.5 Bath Colonial With Private First Floor Guest Suite, Two Fireplaces, Over Sized Living Room, Home Office, Kitchen/Great Room, Designed For Easy Living. Separate Lower Level Guest Apartment With Outside Entrance, Huge Third Floor Walk Up Attic, Extraordinary Storage, With Unlimited Potential. Must See To Appreciate.